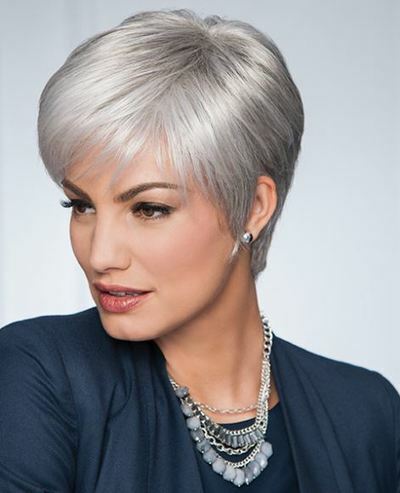 Billie Jean's Wigs offers the finest wigs in Houston, TX. We carry Human Hair Wigs, European Hair Wigs, Synthetic Hair Wigs, Toppers and Hair Extensions from the best brands in the world. ​Billie Jean’s Wigs is a family-owned and operated full service Houston Wig Shop. Visit our Houston Wig Salon for the finest quality Wigs, Toppers, Extensions, Medical Wigs, Chemotherapy Hats and Turbans and professional hair salon styling services to the local Houston community. 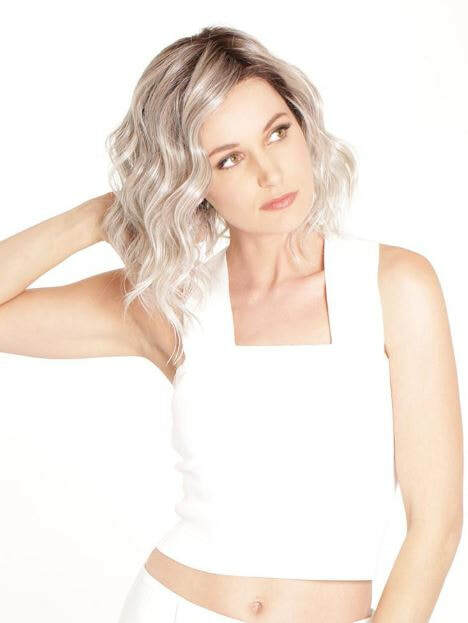 ​We provide free consultations and expert assistance by licensed Cosmetologists for hair and wig styling, in private styling rooms, featuring over 500 Wigs, Topperrs and Hair Extensions to choose from. Billie Jean's is the leading Houston Wig Salon featuring a large selection of Wigs in the latest styles and colors. Are you searching for a Human Hair Wig, Topper or Addition that we might not have in stock? We cater to women, men and children with Hair Loss and can certainly help you. Our Houston Wig Salon carry’s the highest quality Synthetic Hair Wigs, Human Hair Wigs and Hairpieces in every color and style available from the best brands in the industry. If we don't have it on our shelves, we are happy to order it for you. We feature Human Hair Wigs, European Hair Wigs, Synthetic Hair Wigs and Hairpieces from Brands including Jon Renau, Raquel Welch, Tony of Beverly, Belle Tress and Henry Margu, Ellen Wille and Gabor, Rene of Paris, Amore, Noriko just to name a few. Our Wigs are natural looking and made with the best quality hair. We feature Mono Top, Monofilament and Hand Made – Hand Tied Lace Front Wigs. Our Houston Wig Salon has one of the largest selection of Human Hair Wigs, Wig Accessories including Wig Caps, Wig Grips, Bamboo Caps, Turbans and Head Forms in Harris County, including Sugarland, Katy, Woodlands, Spring and the Galveston area. Convenience and fun, Billie Jean's Wig Salon has the wig you've been looking for. 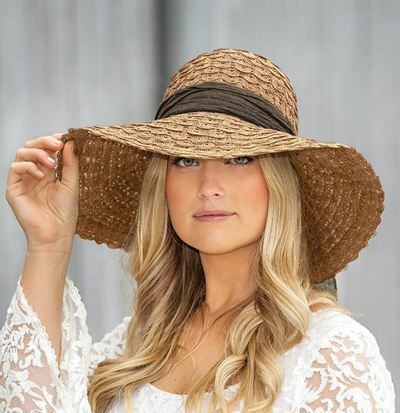 Billie Jean's Wig Shop offers Wig and Hair Accessories like Shampoo, Conditioner, Hair Spray, Brushes, Wig Wide Tooth Combs and T-pins to assist you with the care of your Wigs. Billie Jean Echols, owner, opened Billie Jean's in 1961. She was later joined by her daughters Linda and Cookie. After her mother Ruthie, underwent cancer treatments and also a cancer survivor herself, she wanted to provide a warm, friendly, cheerful atmosphere for customers to try on wigs to help them look and feel like themselves again. Billie Jean's quickly became known as Houston's favorite Wig & Hair Salon. ​from the best brands in the world. 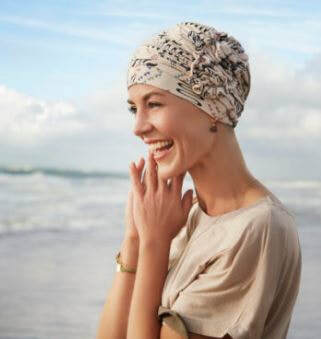 Our team of Wig Experts are Licensed Cosmetologists who specialize in helping Chemotherapy & Cancer patients. Come see us for a private Medical Wig Consultation and Wig Fitting here at our Houston Wig Shop. We are the leading Houston Wig Shop assisting you with your Medical Hair Loss and Medical Wigs for Chemotherapy and Oncology Related Services. 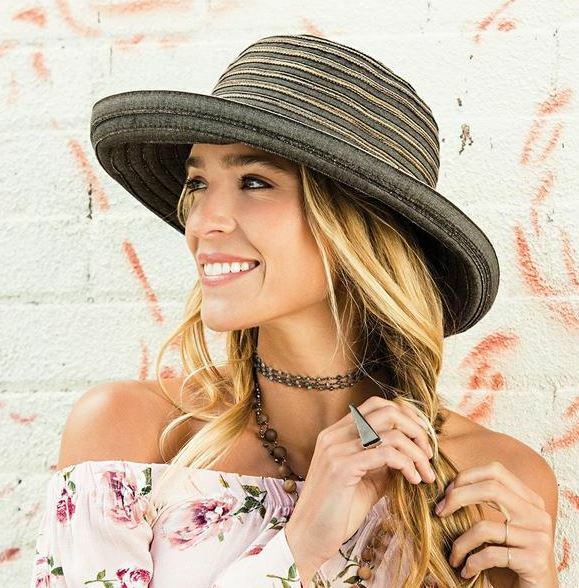 Our Houston Wig Shop has the largest selection of Headwear for Chemotherapy, Hats, Scarves, Caps and Turbans in the area, from brands like the Christine Headwear Collection, Wallaroo Hats & Turbans and Jon Renau. Are you coping with Alopecia or battling Cancer andexperiencing Medical Hair Loss due to Chemotherapy or Radiation Treatments? We’ve been thru it ourselves and we are here to support you thru this. We hope to inspire you to regain your health and restore your confidence in your appearance. The Medical Wig Experts here at our Houston Wig Salon are committed to helping Women with Hair Loss and get them feeling great again by providing them with the best quality European Hair Wigs, Human Hair Wigs, Synthetic Hair Wigs, Hand Tied Lace Front Wigs, Hairpieces, Wig Services and Chemotherapy Headwear including Head-scarves, soft Chemo Caps and Beanies.